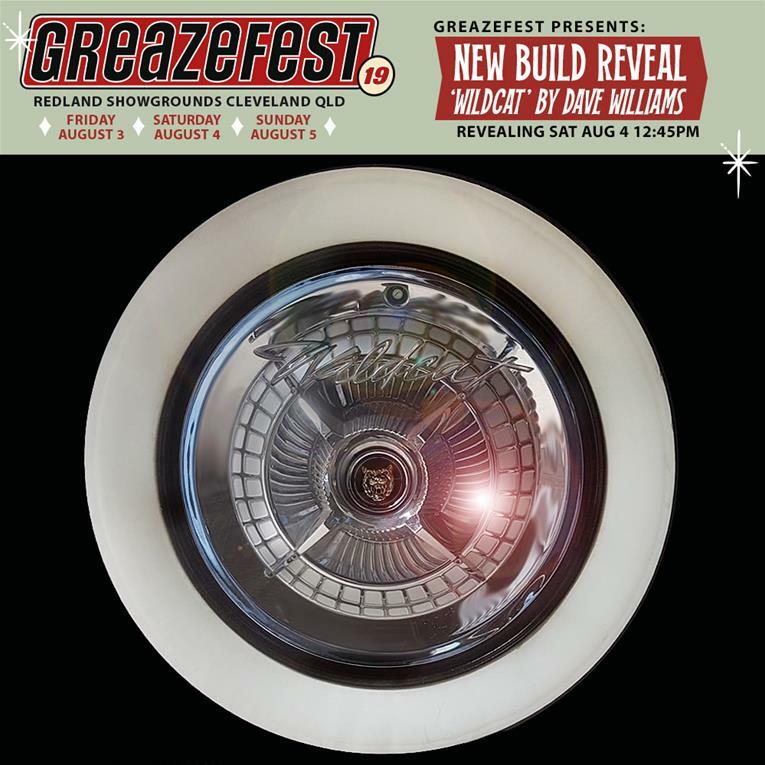 To be revealed for the very first time at GreazeFest is Dave Williams’ newest custom build, aptly named "Wildcat". The Wildcat lead sled is a custom that has been chopped and dropped in the style of the 1949-50 Mercuries. But this garage creation aint no Ford! You can guess on the make and model when this beauty is unveiled at GreazeFest.